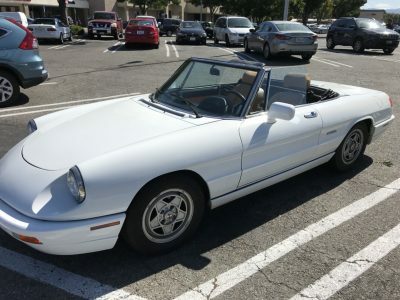 Beautiful 1991 Alfa Romeo Spider for sale. White with tan leather, black canvas top. Only three owners, 144,000 miles. Excellent condition. 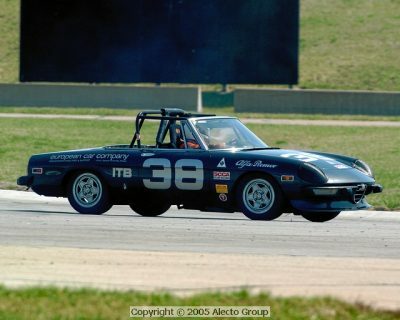 Featured at Concorso Italiano Summer 2004, and in Autoweek magazine. Third owner. Located in Fort Worth, TX and garage stored. #71 of #190 built. 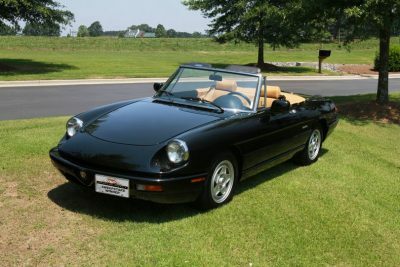 Beautiful condition with red exterior, camel leather interior and original black top. Cold AC and new tires. Records of history and repairs. 95,000 real miles and clear Texas title. Will send exterior and interior pictures upon request. Dependable driver car. 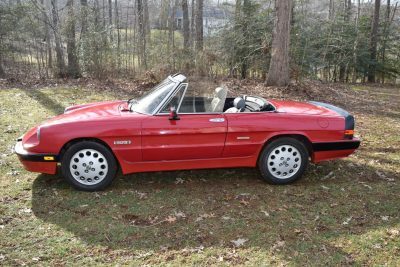 Presentable, rare, low mileage (61,973 mi) red Quadrifoglio spider. Needs paint and some minor bodywork to be perfect. Mechanically sound. New convertible top. Has hard top. Garage kept. No rust. Three owner car. Same owner for 18 years. Thanks for looking! !